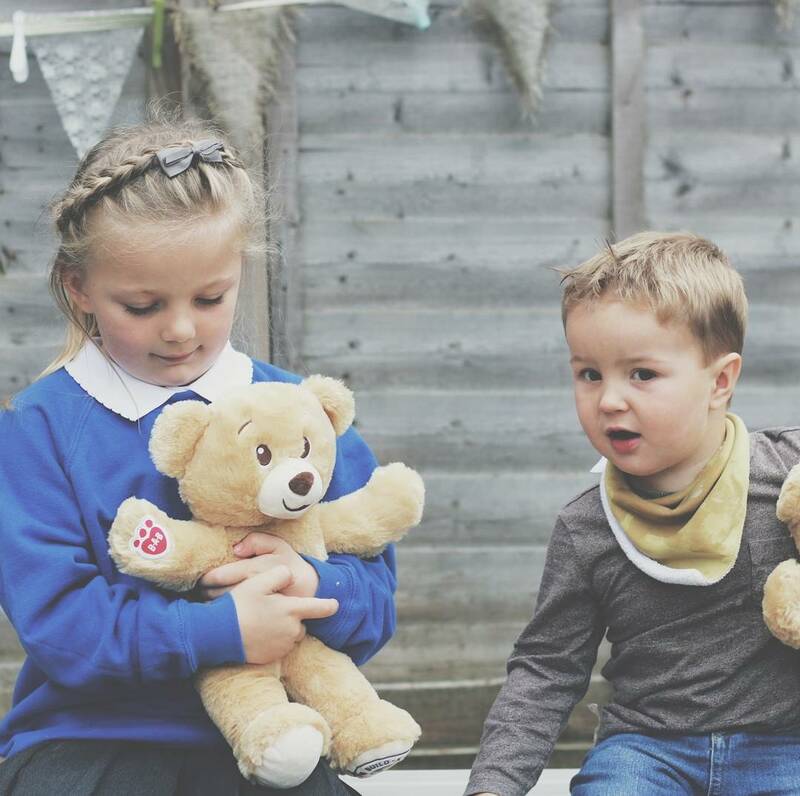 If your children are anything like mine, then you will probably have lots of teddies around your home. All of them loved and could never be thrown and so they grow and multiply. Each one holding a memory to a special occasion, perhaps the celebration of their birth or for becoming potty trained or a day out. Did you know that the 9th September is officially National Teddy Bear Day? 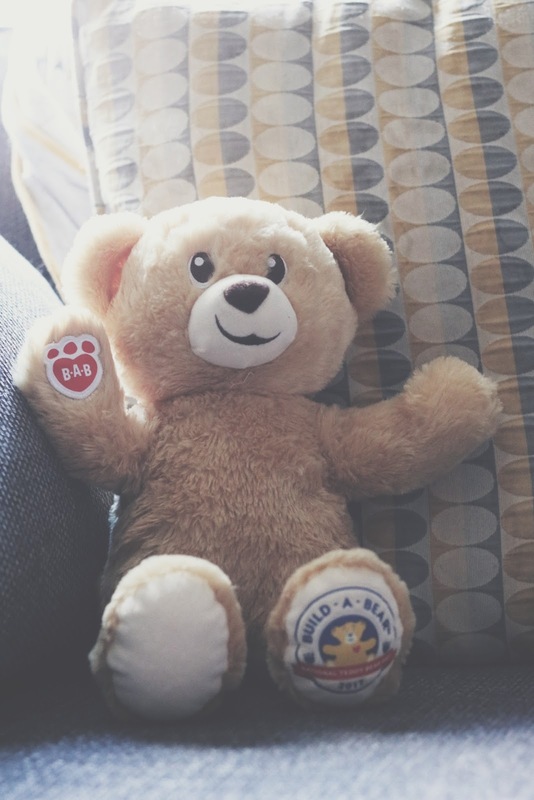 It’s an ideal time to get together with others for a teddy bear’s favorite activity, having a picnic, as made famous in the classic song, ‘Teddy Bear’s Picnic.’ Did you know that "Teddy Bears" were given the name in honor of President Theodore Roosevelt? He refused to shoot a small captured bear on a hunting trip and so this is where the story stems from. 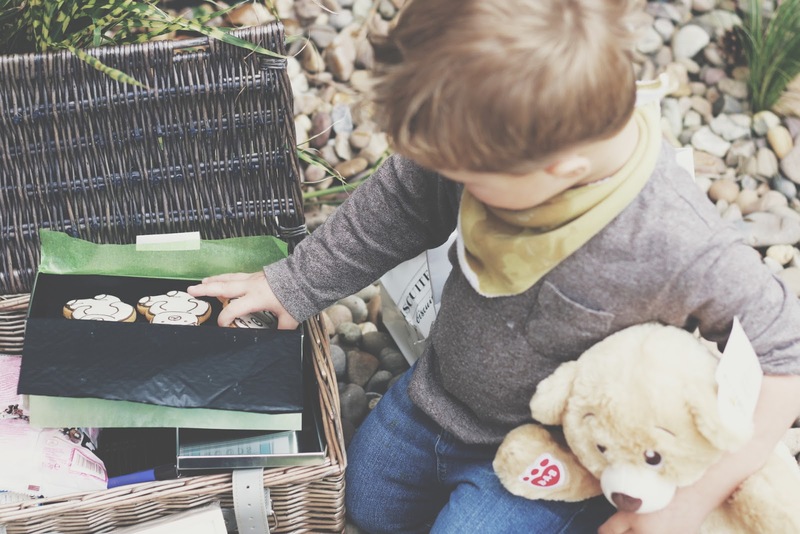 Many teddy bears have become famous over the years, including Paddington Bear, Rupert Bear, Pudsey Bear and, of course, Winnie the Pooh - The love of a teddy bear is something that lives on despite crazes and fads, they live on forever in children's (and ours) hearts. In celebration of this very special day, Build-a-Bear has commissioned a very special teddy bear that you can buy in the store for just £5.50 and also the Traditional Cocoa Bear online (www.buildabear.co.uk) for just £10.50- the perfect way to spend this special day! 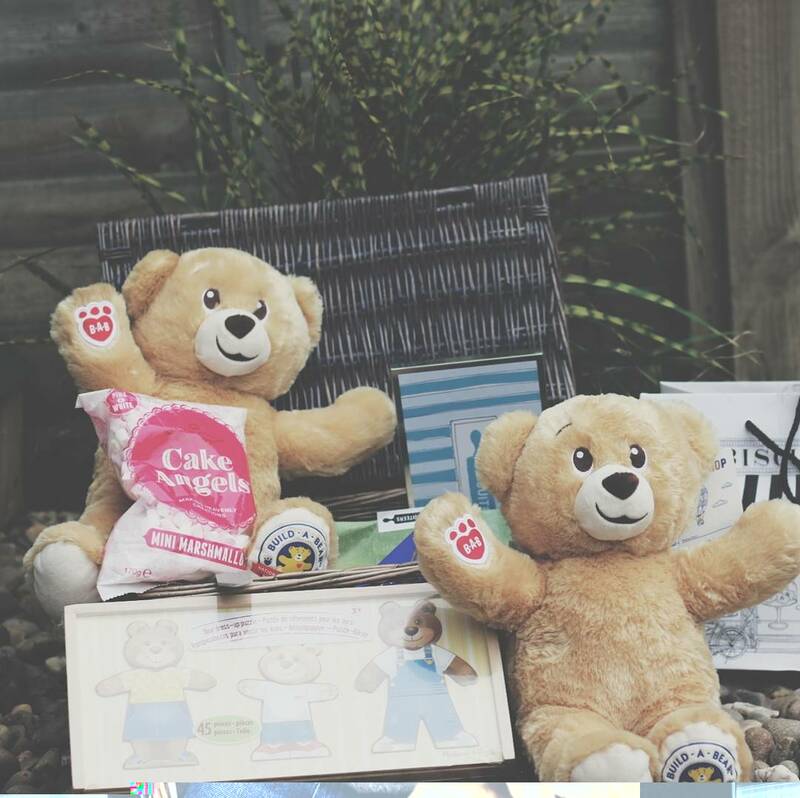 Tomorrow we will be spending the afternoon having a Picnic with our special bears (mind included), this is something we regularly do and just never gets old! *Post in collaboration with Build-a-Bear.